I've visited Hitman's site many times over the years but until now had registered on the forums. Important stuff first, a pic. My uncle order her new and she has been in the family ever since. 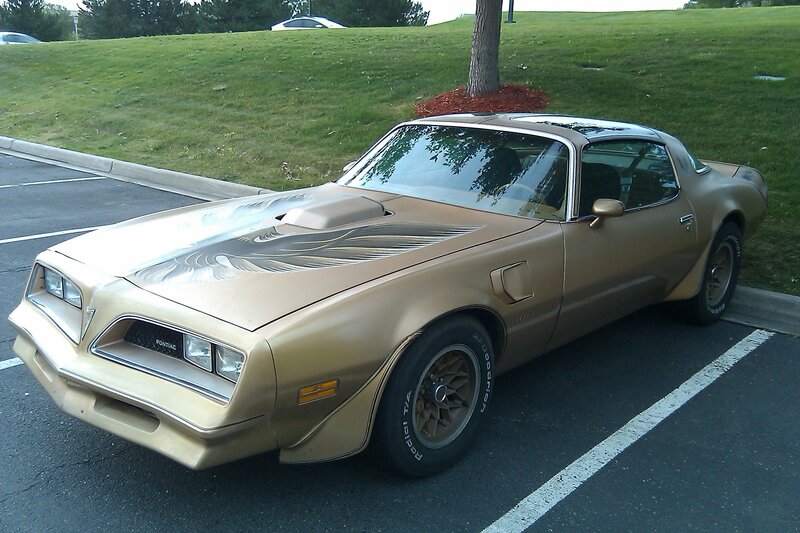 Y88/WS6 originally purchased in California with the Olds 403 and an automatic. He promptly had an H-O Racing Specialties "TurboForce" kit installed along with a 2500RPM stall converter and a kidney punishing shift kit. Less than 10,000 miles later he pulled the motor, had it bored .040 over, balanced and blue printed with all forged internals. 40 years later at 107,000+ miles I still have her on the road unrestored and aside from replacing a few parts with newer upgrades, basically unmolested. I still have the original keys, spare tire, jack, key tag, full encyclopedia size FSM, etc, and a copy of the window sticker. Aside from the front air damn (crushed by my grandfather on curb while parking) all that's missing is the T-top bags which were stolen in the 80s. There is minor body work needed on the passenger side and a laundry list of things that could/should be restored but she still starts with every turn of the key and passes everything on the road except gas stations. She is currently my son and my rolling restoration project eventually to be his and remain in the family.